AVOCarbon has a world class team dedicated to brush grade development. Brush grade compounds are at the heart of carbon brush technical characteristics. The wide development experience in compounds allows. AVOCarbon to stay a step ahead by proposing innovative and unmatched grades for a wide range of applications from the most cost-efficient to the most demanding and complex. 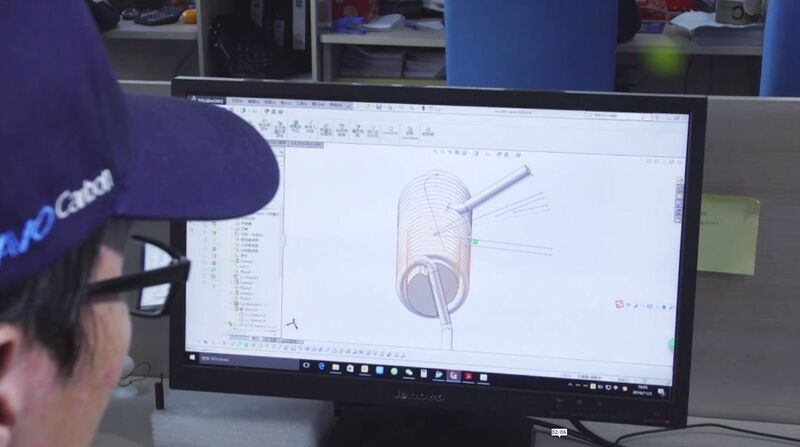 AVOCarbon development lab features, a wide range of testing capacities to validate products against requirements and propose the best solution to any application. AVOCarbon started choke manufacturing in 2009 and rapidly expanding on this market, producing 100 million chokes, 80 Million assemblies and 1 billion brushes in 2016. 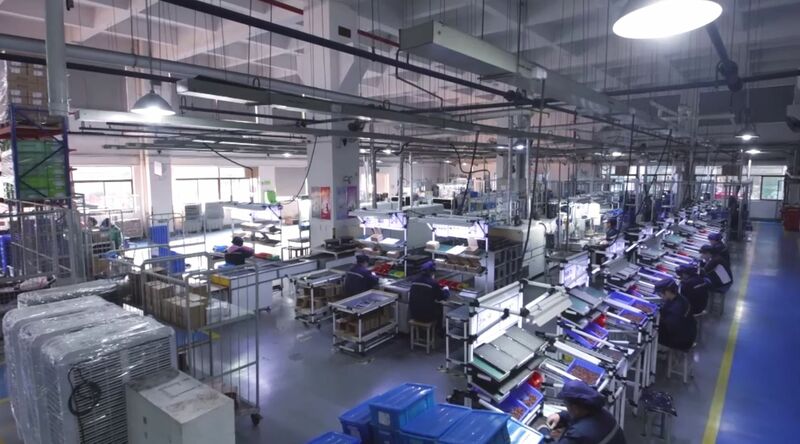 The choke design center for the group is located in Kunshan (China) and offers expertise in design and manufacturing of customized products to satisfy customer needs.